Hello my lovelies! 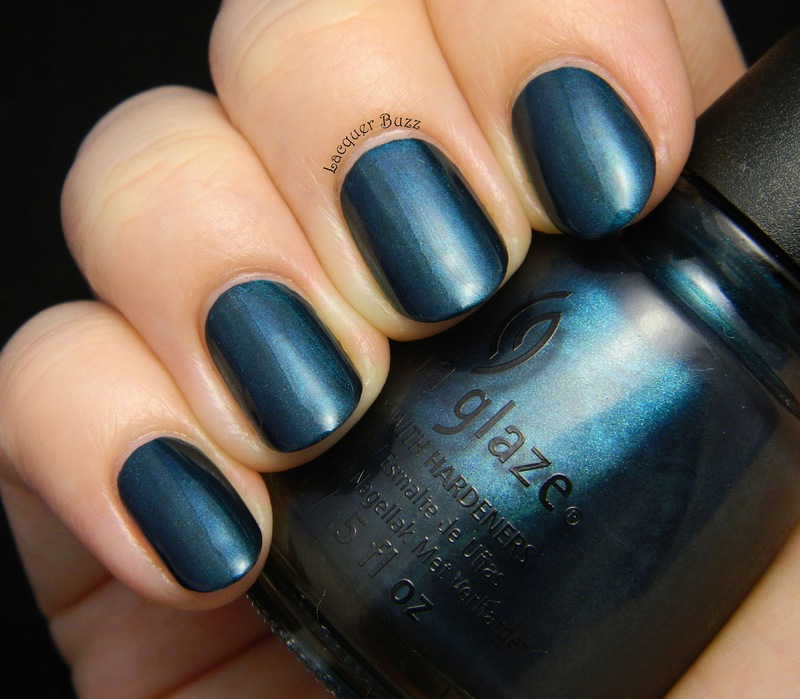 Today I have two China Glaze polishes to show you. They come from my latest US haul and they are both fall polishes, but they are perfect for winter too in my opinion. 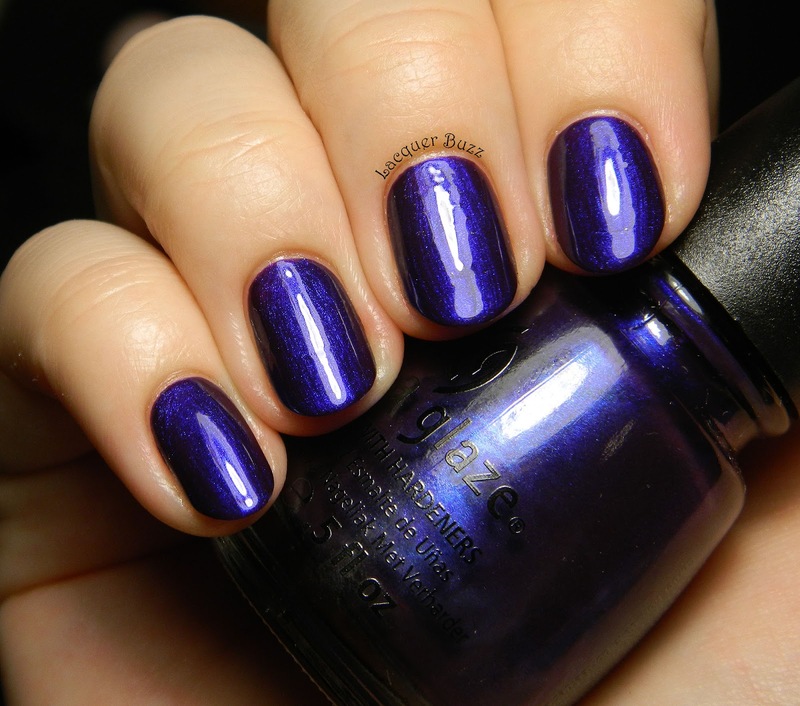 The first one is from the Halloween 2012 collection called Wicked. 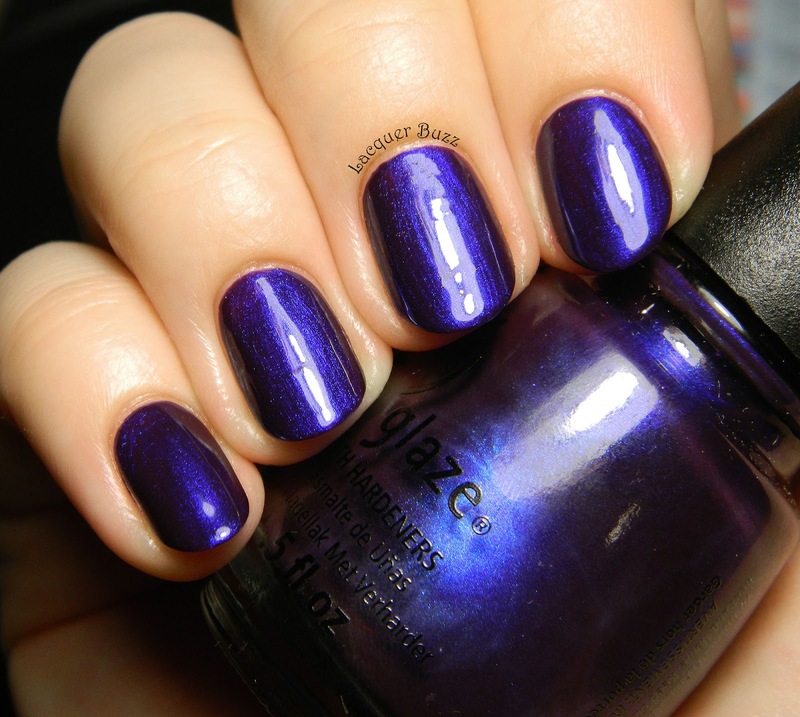 I know many people don't like the "word" blurple, yet China Glaze was confident enough to use it for the name of a polish. 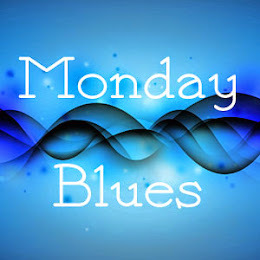 So here's what Bizarre Blurple looks like. I normally take pictures in my light box, but this polish was very hard to capture and needed direct light to show its true beauty. Bizarre Blurple is a bit hard to describe. The base is sort of a blue toned purple and the shimmer is blue. It's not quite a duochrome, but it's one of those "lit from within" polishes that looks darker around the edges of the nails. I did my best to capture this effect in my photos. 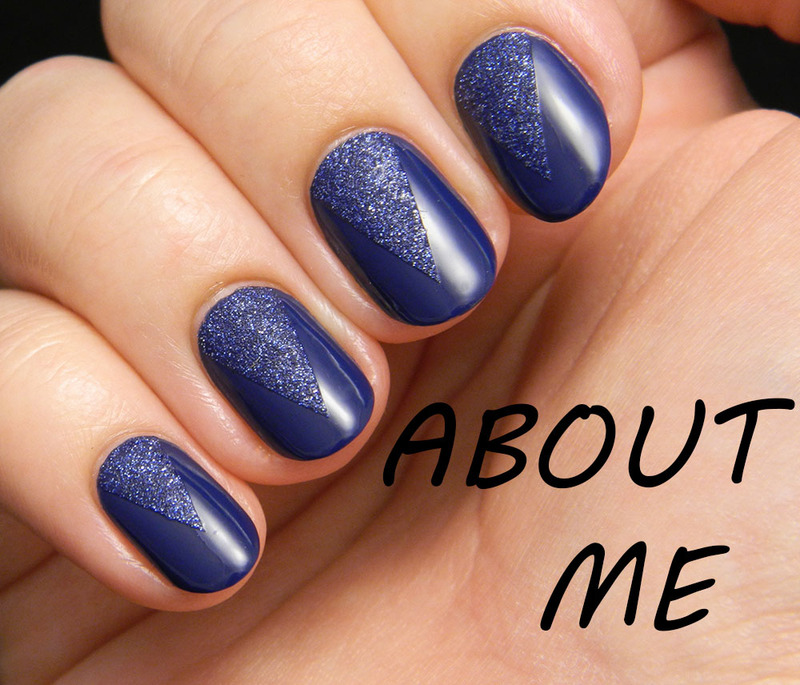 The formula is great and two coats are all it needs to look perfect. It dries to a somewhat matte finish so I would say it needs top coat to show its beauty. 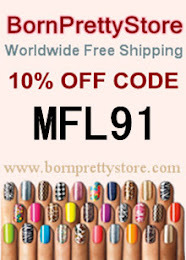 I just love this polish! 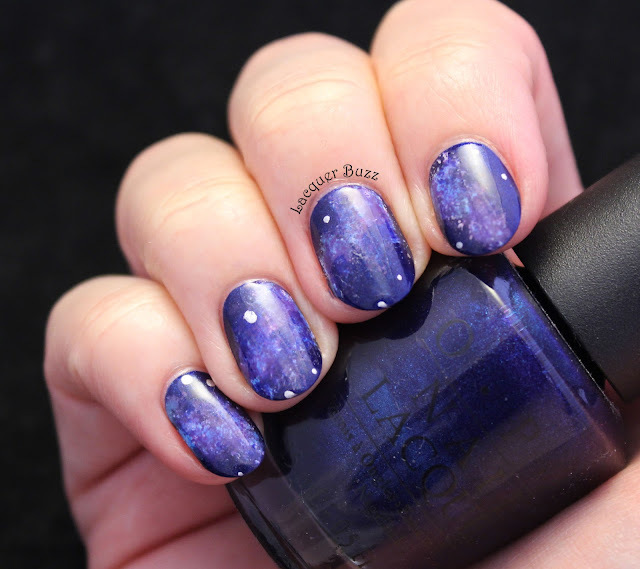 The second polish from today's post is my second pick from the Fall 2013 Autumn Nights collection (you can see my post about Queen B here). 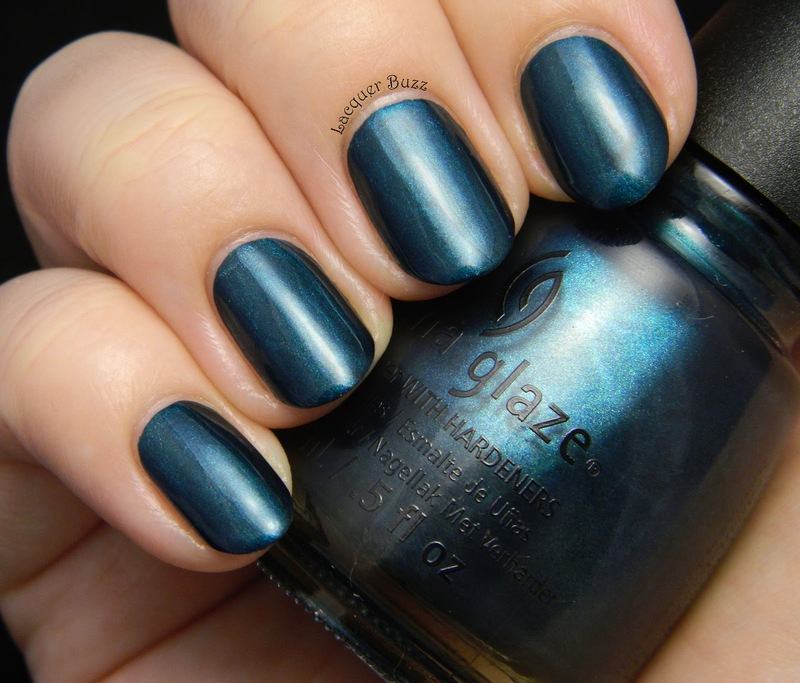 Tongue & Chic is a dark teal shimmer that has a fantastic formula. It's opaque in one coat and dries with a sort of metallic finish, so again it needs top coat. I'm not very happy with my pictures of this polish because I think it looks a lot better in real life. It's darker and more green. I love it, I really think it's fantastic, yet I don't know if I really needed it in my collection because I already have a-england Saint George and Illamasqua Viridian. They are not dupes but they look pretty similar color wise, more in real life than in pictures. Now that I got Tongue & Chic I'm definitely gonna keep it though because the formula is amazing and I'm sure it's also great for stamping. Both colors are lovely but the first one is absolutely glowing! Both are pretty! 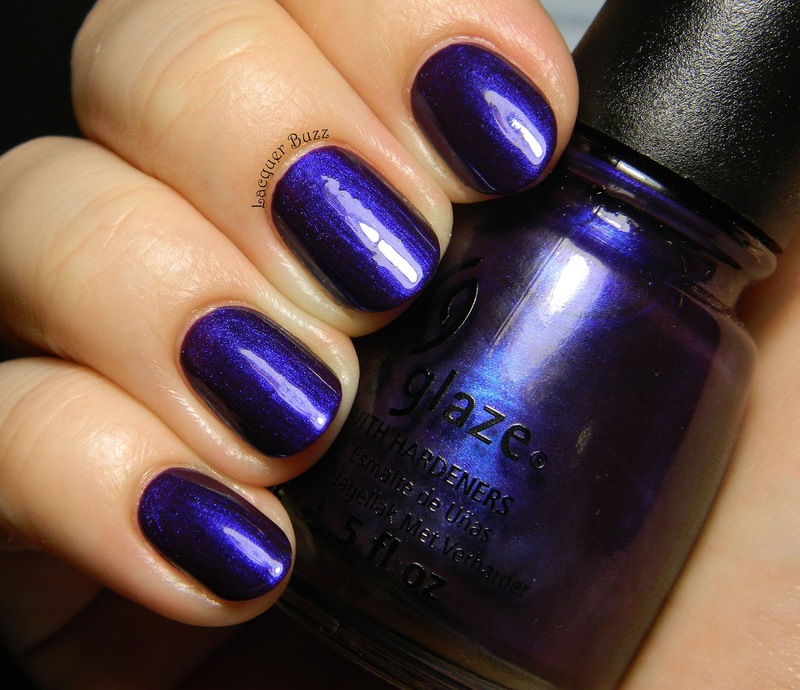 I believe I snagged Bizarre Blurple but never wore it, shame on me!